There is another way of getting to know Romagna as well as its splendid Mare and it is certainly the rediscovery of the oenological products that this land produces like a fairy chest and whose fruits seem to be inexhaustible. Clinging to the rolling hills of Romagna and beginning to visit villages and villages you will begin to discover dozens of wineries, estates, farmhouses and winemakers who open the doors of their companies to the public revealing their enological treasures of inestimable value. But which are the most famous and renowned Romagna wines? 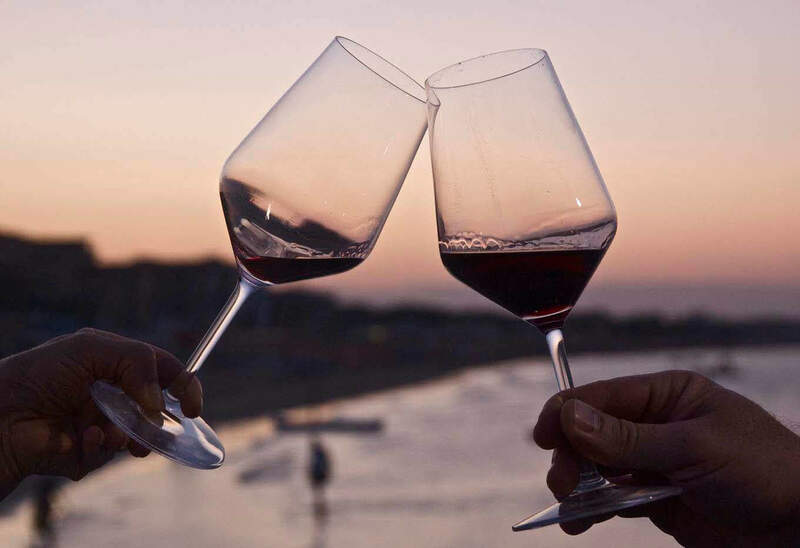 First of all the Sangiovese, king of Romagna wines, the wine that with its blend forms the basis for many fine wines of central Italy: Brunello di Montalcino, Prugnolo di Montepulciano, Morellino di Scansano and many others. Sangiovese has a very wide and varied production and takes on very different tastes depending on the winemaking method, the geographical area of ​​origin and the quality of the grapes. It is produced a little in the whole of Romagna: from Predappio to Coriano, from Santarcangelo to Rimini up to Morciano di Romagna. Another typically Romagnolo red wine is the Cagnina, a young wine, to be drunk immediately after the harvest, excellent to accompany sweets and chestnuts, with a sweetish taste, mottled with fruit in which it is recognized the sour cherry and wild violet. Then of course the white wines, first of all the Trebbiano, widespread throughout the region, therefore Albana e Pagadebit. But which are ultimately the wine cellars that are worth visiting in the immediate vicinity of Cattolica? Let's look at some of them together and try to discover together the marvelous enological portents that each of them contains. 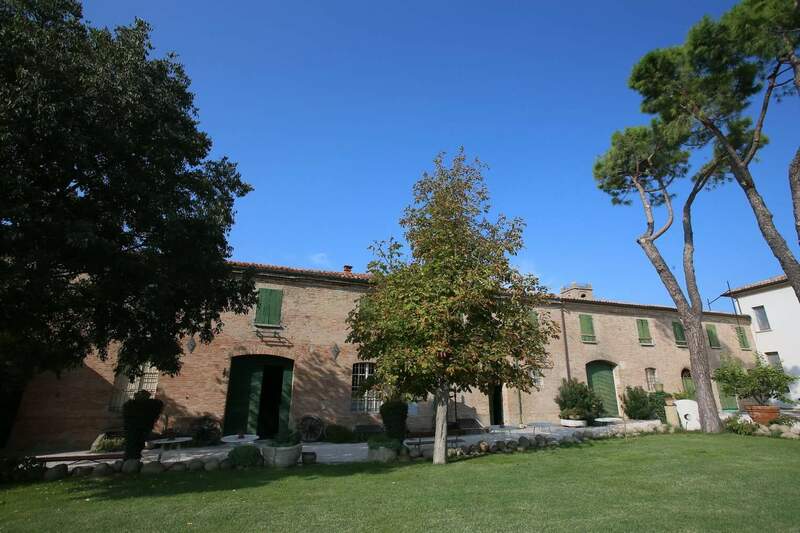 Located a few kilometers from the center of Cattolica, on the hills surrounding San Giovanni in Marignano, La Tenuta del Monsignore is certainly one of the oldest and most renowned wineries in the Romagna region. Some historical documents attest to the presence of this activity at the beginning of the 1400, where the Bacchini family, the owner of the company, has cultivated its wines for generations 17 reaching up to our days. 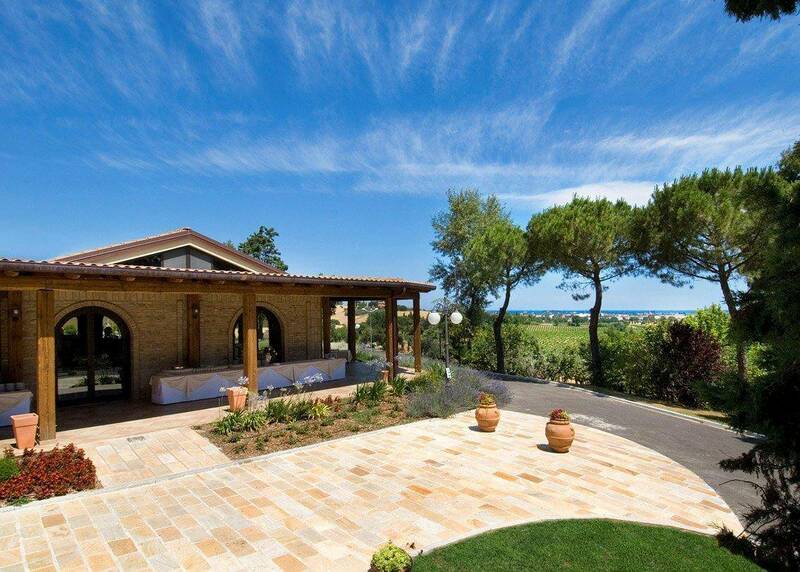 The estate extends for 140 hectares, of which 85 cultivated with vines and 15 cultivated with olive groves. Inside the complex a large courtyard and a large banquet hall where you can taste wines and oil, buy products, and have lunch on site. Really breathtaking views of the Romagna coast. On the hills surrounding Rimini, looking at the Romagna hinterland that opens onto Valmarecchia, is the Tenuta Santini, a wine-producing farm that has been active since the early 60 years thanks to the Santini family, which has put about 20 hectares of land family producing excellent Sangiovese. It is possible to visit the estate and taste the wines on site with the possibility of buying retail. 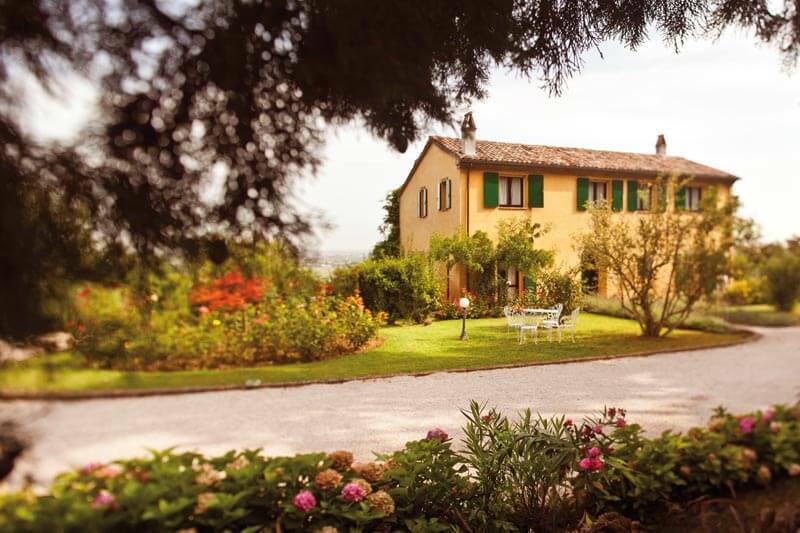 Casa Zanni is a relatively young company, which from 1988 takes care of making the vast Montefarneto estate located in Verrucchio a few steps from San Marino. This vast plot of land around 40 hectares mainly produces Sangiovese. On site you can taste a wide variety of food and wine products in the area and buy retail. Palazzo Astolfi houses a building dating back to the early eighteenth century in which it was created an elegant farmhouse with swimming pool, suitable for hosting gala dinners and ceremonies. 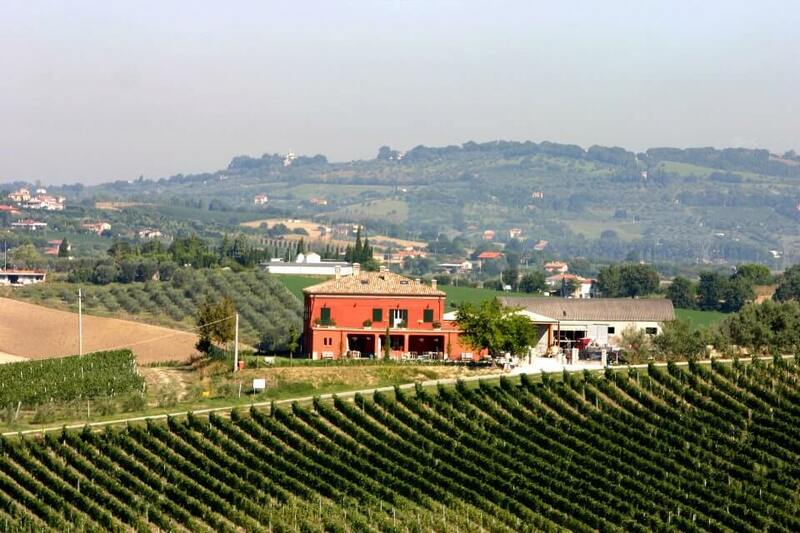 The estate extends for around 40 hectares and hosts most of the Sangiovese vineyards. The view on the hills that act as a connection between Rimini and San Marino is very fascinating. 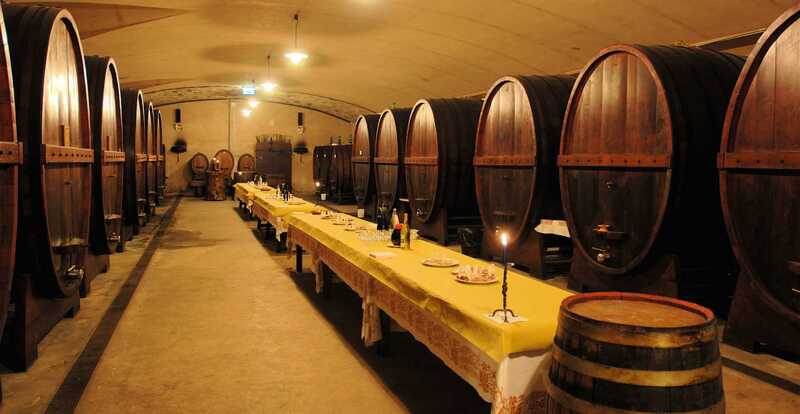 It is naturally possible to stop in the large estate, participate in tastings of selected wines produced by the company and choose which products to buy. The Fattoria del Piccione is together with the Monsignor, one of the closest wineries in Cattolica. It is in fact located in San Savino di Monte Colombo, a village a few miles. from the center of Cattolica and it hosts an active cellar already from the beginning of the 700. The company is famous for its strictly organic winemaking method, which monitors the whole process from the grape still clinging to the vine shoots up to the bottling. It is possible to visit the farm and taste the wines produced, leaving advice about the production and the year, by the competent managers.